NEA Jazz Masters Randy Weston is an internationally renowned pianist, composer, bandleader and cultural ambassador, whose compositions encompass the vast rhythmic heritage of Africa. 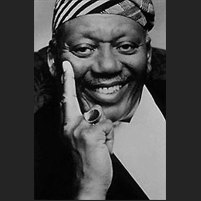 Still a true innovator and visionary after six decades of active work, Randy Weston continues to inform and inspire. In 1960, inspired by the African Country’s Indepandace . On his 1960 album Uhuru Afrika (for which Langston Hughes wrote the liner notes), Weston composed for large ensemble and employed traditional African percussion and Rhythms. 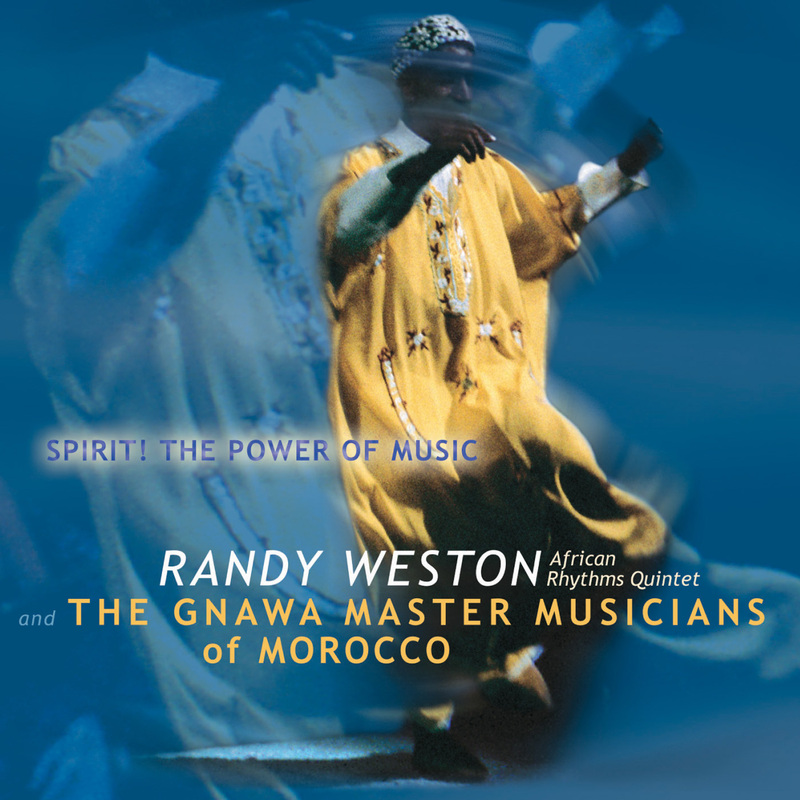 Weston’s affinity for African music became the force behind dozens of albums released over the past five decades. In the years since, he has never failed to make the connection between African and American music. After six decades devoted to music, Randy Weston continues to record, teach and perform throughout the Americas, Africa, Asia, the Caribbean, and Europe. In 2006 he performed at the Pan African Dance Festival as Cultural Ambassador for the World Culture Open in Kigali Rwanda. That same year he performed at the Panama Jazz Festival in Panama City and at the Queen Elizabeth Hall with his Quartet and the BBC Big Band in London. He had the honor of playing at the in Kamigamo Shrine in 2008, 2010 and 2012. Feature on Weston/Harper in JazzTimes! 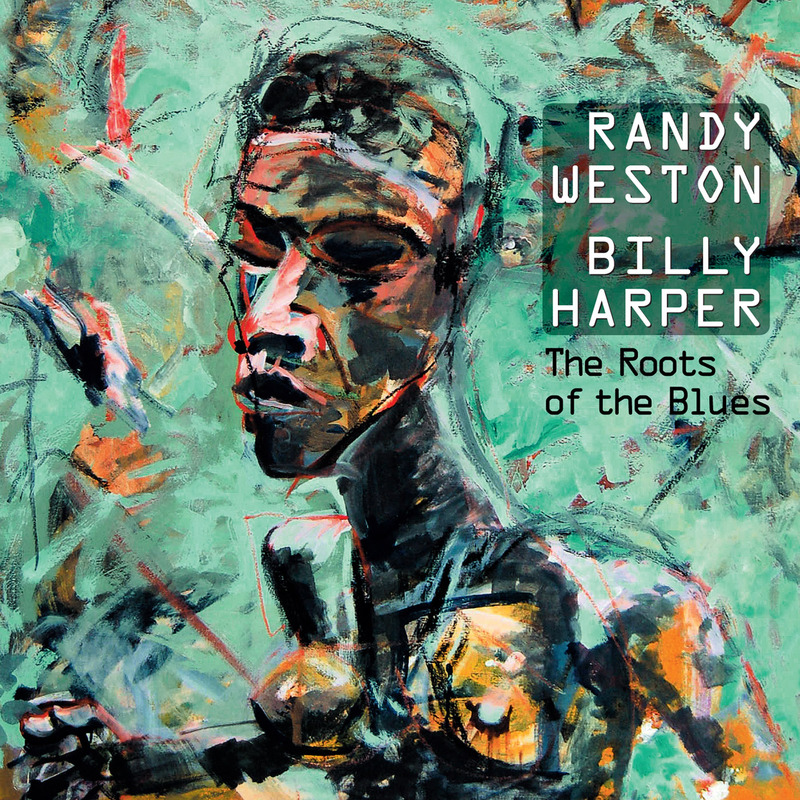 Nice feature of Weston/Harper\'s \"Roots of the Blues\" by John Murph in JazzTimes! Weston/Harper in the DownBeat HotBox! Nice review of \"Roots of the Blues\" by John Corbett in DownBeat!